Lacy J. Dalton Releases New Americana EP Scarecrow & Announces New Shows For 2019 | 2911 Enterprises, Inc.
NASHVILLE, Tenn. – Country music hit-maker Lacy J. Dalton is up to something we’re all going to love. Having built a successful career for herself in the world of country music, Dalton has been evolving her sound into the world of Americana since 2004. Today, she released a new 4 song EP titled Scarecrow. This new blend of deep, edgy music has taken Dalton’s songwriting in a whole new different direction, sharing a side she’s never shared before. First hitting the Country Top-40 in 1979 with “Crazy Blue Eyes,” Dalton was one the most successful female vocalists of the format during the 80s with such hits as “Takin’ It Easy,” “Hillbilly Girl With The Blues,” “Everybody Makes Mistakes,” “Black Coffee,” and the CMA-nominated anthem “16th Avenue.” During her career, she has collaborated with such Country Music Hall of Fame members as Bobby Bare, Glen Campbell, Willie Nelson, and George Jones. Her most recent recorded work is the four song EP ‘Scarecrow’ which will be available on all streaming music sites starting January 23, 2019. Dalton is a 2017 inductee of the North American Country Music Association International Hall of Fame. 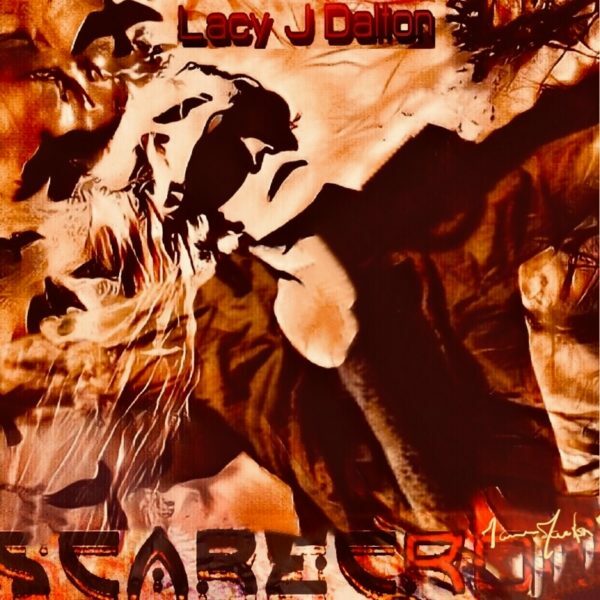 For more information, visit lacyjdalton.org and follow Lacy on Facebook and Twitter.
.@LacyJDalton releases new #Americana EP #Scarecrow Visit lacyjdalton.org for more info.